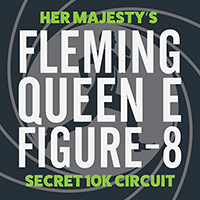 The Fleming-Queen E Figure-8 is a moderately-rolling 10k route that will leave you shaken not stirred. 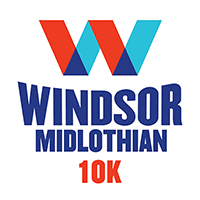 Continue reading "Fleming-Queen E Figure-8 10k"
Get your engines running for a new, improved Windsor-Midlothian loop. Continue reading "Windsor Midlothian 2"
Langara Trail is a gentle, tree-lined 2.7k loop around Langara Golf Course south of Langara College between Cambie and Ontario Streets. 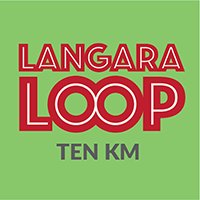 Continue reading "Langara Loop 10k"
Grab yer green boots! We’re goin’ fishing! New starting point, same Trout Lake. 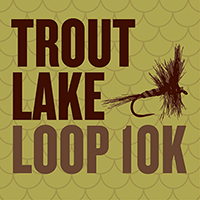 Continue reading "Trout Lake Loop 2.0"
The Arbutus Greenback is a rolling 10k loop from Main Street to the Arbutus Greenway path and back. 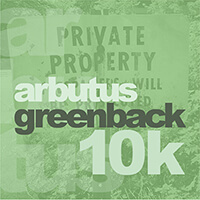 Continue reading "Arbutus Greenback 10k"